Diana passionately serves the people of Grace Chapel by sharing biblical truth in love as a Counselor in the Pastoral Care department. She also leads the ministry of Steps 3 – Freedom & Identity In Christ, with classes and personal freedom sessions. 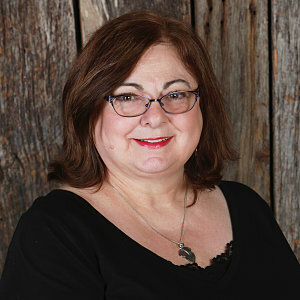 She and her husband Rick have been members of Grace Chapel since 2005 and have lived in Williamson County for 30 years. Diana loves God and loves His people as she continues to seek Him and make Him known.